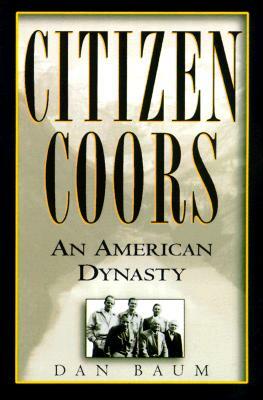 Citizen Coors. An American Dynasty. The Incredible Pierpont Morgan - Financier and Art Collector. DuPont - The Autobiography of An American Enterprise. By: DuPont, E.I., Black and White & Color Photos. Illustrated Endpapers By Frank E. Schoonover of the Mills on the Brandywine. The Witch of Wall Street. Hetty Green. By: Sparkes, Boyden and Moore, Samuel Taylor.